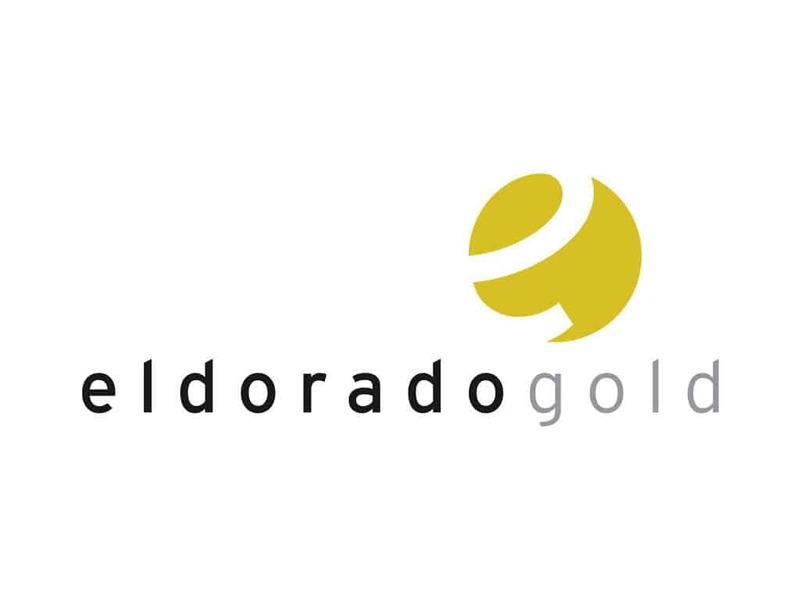 Eldorado Gold Corp (NYSE:EGO) reported numerous changes to its senior management team to advance the firm’s strategy of emphasizing on offering earnings and production growth from its portfolio of premium assets. Fabiana Chubbs, the Chief Financial Officer of company since 2011, will resign from the firm at the close of April 2018. Mrs. Chubbs will remain to serve as Chief Financial Officer until her departure and will assist during the imminent weeks to confirm an orderly transition of her role. The firm has started a search for her successor. George Burns, the CEO and President of Eldorado, expressed that he appreciates Fabi’s contributions to company over the past decade. She has been vital in managing company’s finances in order to place them to offer on the pipeline of projects in their portfolio. They appreciate Chubbs’s commitment to ensuring a seamless transition and wish her best in her new endeavors. Timothy Garvin has joined company as General Counsel and Executive Vice President. Mr. Garvin has broad experience working as senior in-house legal counsel. He has worked for several large firms in the resource segment in a range of global jurisdictions. He will be accountable for overseeing the legal segment firm-wide and offering strategic legal advice to the management, business units and the firm’s Board. Andor Lips has joined the firm, as VP, Government Relations Europe. Mr. Lips brings experience of over 20 years in mineral exploration, mining finance, stakeholder engagement and project development, recently holding senior roles with ING Bank N.V., the Commodity Discovery Fund and Lydian International Ltd. He is responsible for offering comprehensive advocacy to boost the growth of company’s business interests in Europe. After almost 20 years with Eldorado Gold, Dawn Moss, EVP, Administration, retired from company’s management team at the close of February 2018. Also leaving the firm at the close of February was Eduardo Moura.